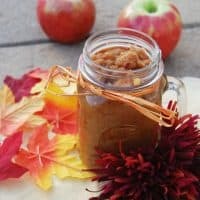 Are you looking for a delicious and easy applesauce recipe for Thanksgiving or for any other day of the year? 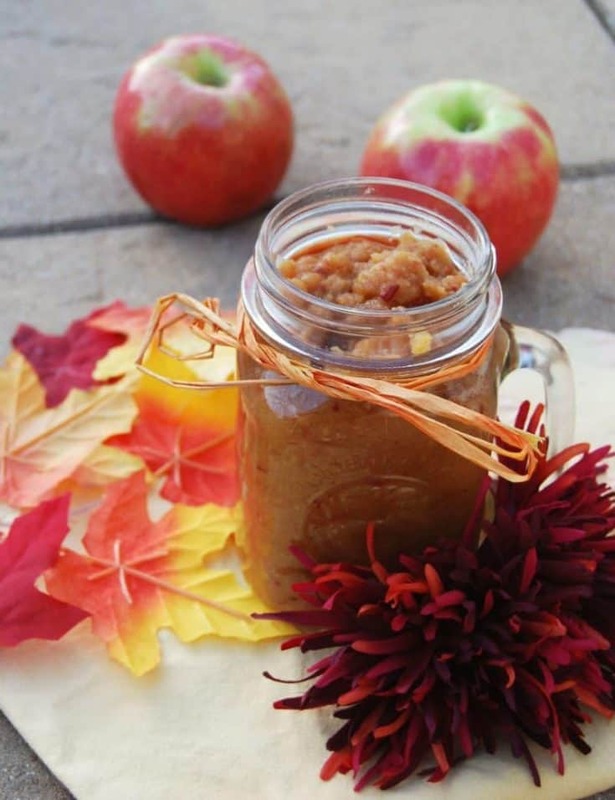 This homemade applesauce recipe is incredibly easy to make. Applesauce is the perfect healthy snack. Apples are packed with vitamins, antioxidants, fiber and many health benefits. An apple a day keeps the doctor away, right? Well I have a treat for you, because this is quite possibly the easiest applesauce you will ever make. The ability to skip the cooking step makes is something that you can throw together in less than 5 minutes. You also have the option of leaving it plain or adding your favorite seasonal spices to add a touch of fall flavor. Speaking of flavor, you could also add fruit extracts to make this recipe into something that your kids will quickly devour. For example, try adding strawberry extract for a fun and fruity snack. If you're on a raw diet, you can even skip the step of heating the applesauce and enjoy it chilled. If you'd like to cook the applesauce, it takes only a few more minutes. Another great tip is to use this applesauce to make baked goods a bit healthier and more natural. You can typically substitute half the oil or butter in baking recipes to cut the calories and fat. Try using applesauce to make bread, muffins, latkes, or donuts. Try this easy recipe and then play around with it. There are so many great uses for homemade applesauce, such as topping pork chops, but it also tastes amazing on its own. 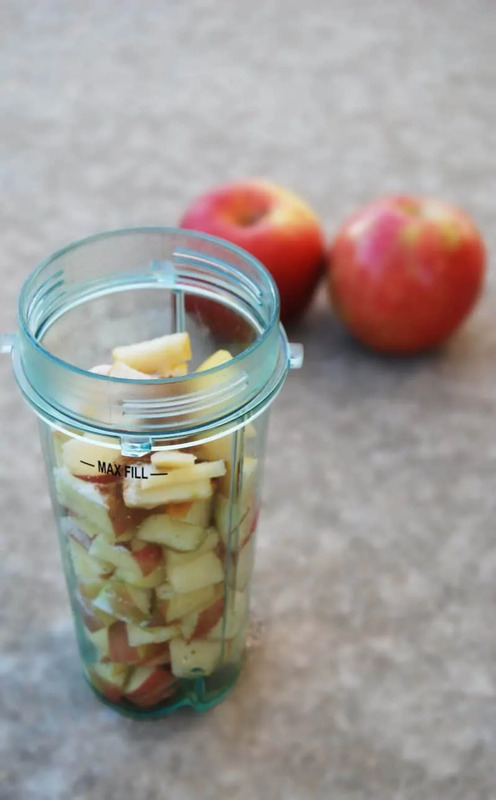 Chop apples and pop them in your blender. You can peel them if you want, but I always opt to leave the peel on. Add water, cinnamon, sugar, and nutmeg. Blend until desired consistency is achieved. Serve cold if you’re in a hurry, or warm up in a saucepan on low heat for about 15 minutes, stirring in a bit of extra sugar and cinnamon for added flavor. A delicious and easy applesauce recipe made in the blender. 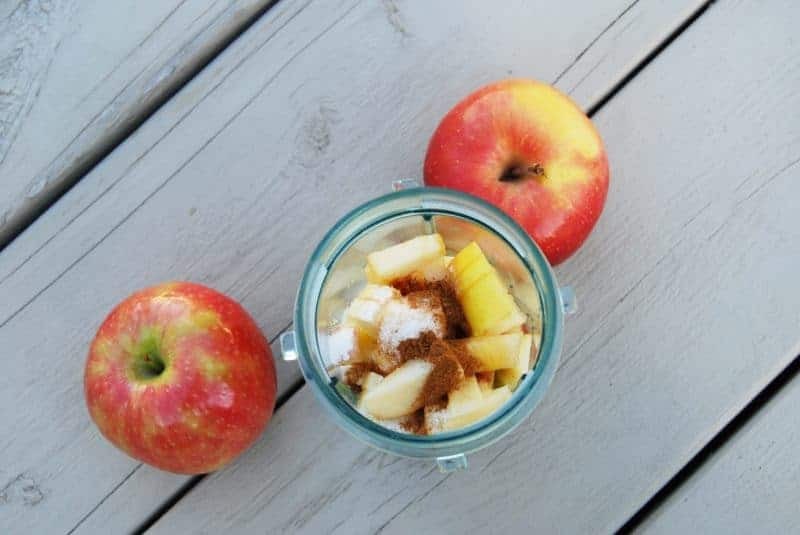 Place apples, water, cinnamon, sugar, and nutmeg in blender. Blend until desired consistency is achieved. 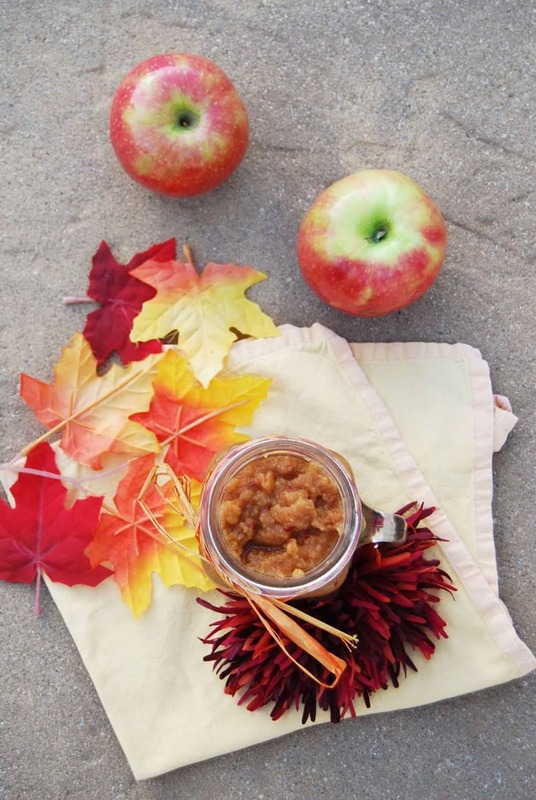 Serve fresh, and refrigerate leftover applesauce in a sealed container for up to 4 days. If you give this easy applesauce recipe a try I would love to hear how it came out for you in the comments below. I like that this applesauce is quick and easy, definitely going to try. Thank you for sharing. looks yummy. Easy to make. Nice and easy as well as not much time to do theses recipes. 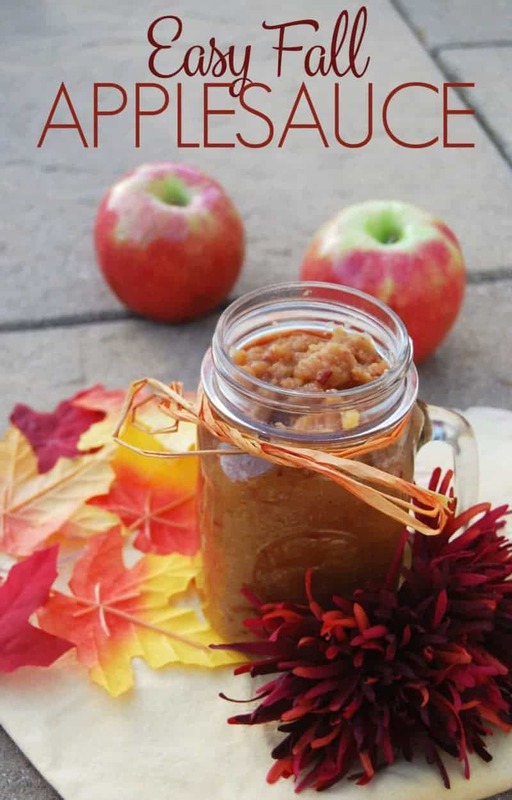 I love applesauce; I will definitely try out this recipe, thanks for sharing! I like to make a cranberry applesauce with my Thanksgiving leftovers. This recipe would go great in that! My family loves applesauce. I will try this recipe. I love home made applesauce! So easy to do and so good! Happy New Year! I’m not a fan of apple sauce, but grandma loves it. This is so easy and fast to make I love it.My kids love applesauce so I’ll try this.